After winning the Democratic primary for Texas House District 77 in March, and facing no major-party opposition this November, I started to wonder about the makeup of the legislative body I'll likely be joining when it gavels in next year. As a Latina who is very proud of my heritage and of my hometown of El Paso, I learned some saddening but unsurprising things about the one of the most powerful bodies of state government in the country. In the last legislative session, there were only 30 were women, including 7 Latinas, in the 150-member House of Representatives. In the upper chamber, just six of 31 senators were women. All told, just 19 percent of Texas lawmakers in 2015 were women — the 37th most in the nation — in a state where women make up more than half its population. This does not bode well when considering the many important issues affecting women that are legislated upon during each session. It is important to have the voices of women when acting upon important issues that directly affect them. This isn't just about women, either. Texas has the second-highest Latino population in the country. According to 2015 data from the U.S. Census Bureau, Hispanics comprise 38.8 percent of the state population. Hispanics have been the majority of students in Texas schools since the 2010-2011 school year. But compare that to just 23 percent of state lawmakers being Hispanic — 35 in the House and seven in the Senate. Historical data shows how our representation has been slow in catching up with the reality of the gender and ethnic makeup of our state. Edith Wilmans, the first woman in the state House of Representatives, was elected in 1923 — 54 years after the Legislature held its first session but just three years after the 19th Amendment to the U.S. Constitution gave women the right to vote. From the 1920s to the 1960s, the number of women in the House ranged from two to four (including two from El Paso in the 1950s). 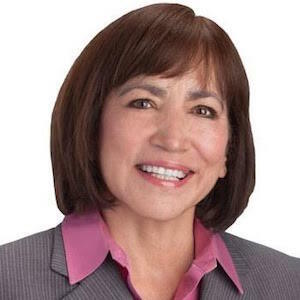 The numbers started to gradually increase in the 1970s, with 13 women elected to serve in 1976 — including Rep. Irma Rangel of Kingsville, the first Latina in the Legislature. The number of women in the House hit its peak in 2008, when 38 women, including 10 Latinas, were elected. But to the disappointment of many, this decreased over the next three legislative sessions, leading to our current numbers. Fewer than 30 Latinas have been elected to serve in the Texas House in its entire history. However, in the upcoming November election, as many as 10 more could be elected (three, including me, are unopposed or face no major-party opposition). And, while underrepresented in the Capitol, women are being recognized and valued for their service. 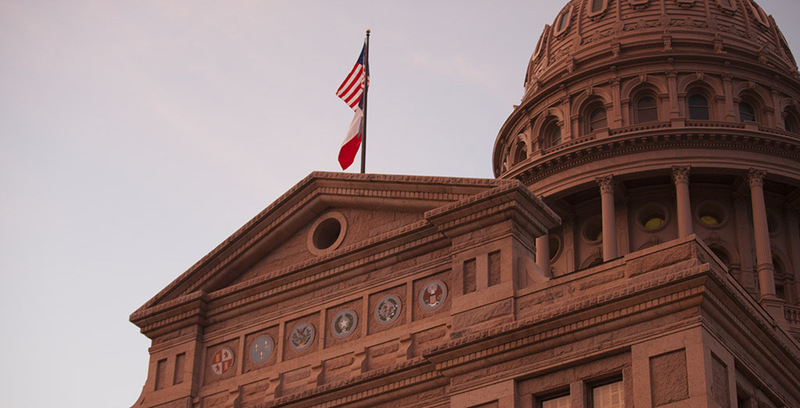 House Speaker Joe Straus has appointed several women to high-ranking positions in prestigious and powerful House committees, including Appropriations, Higher Education and Public Health. I ran for the District 77 seat because El Paso suffers from a lower-than-average median income and lack of higher-paying jobs. We need to be able to keep our youth and provide greater opportunities for them. We have made tremendous advancements in the past 10 years, but much work remains to make El Paso a vibrant and thriving community. Legislation is a means of bringing about social change in our state. I look forward to serving my district and all El Pasoans in the next legislative session and to make a difference in the lives of many.